Luxury Living in the Heart of Midtown! 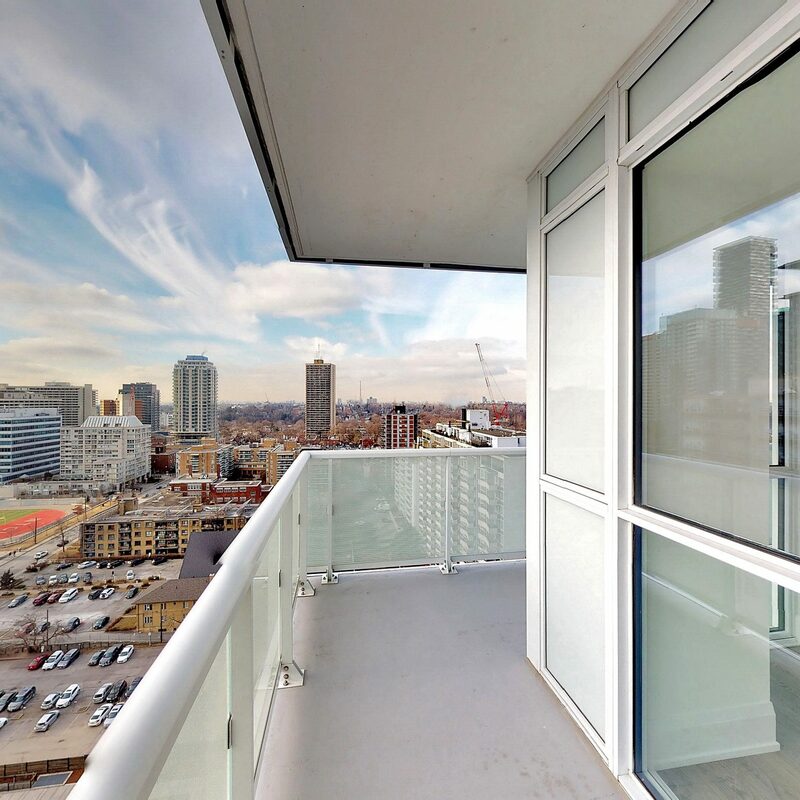 Spectacular south west facing corner unit with upgrades galore and wrap around balcony. 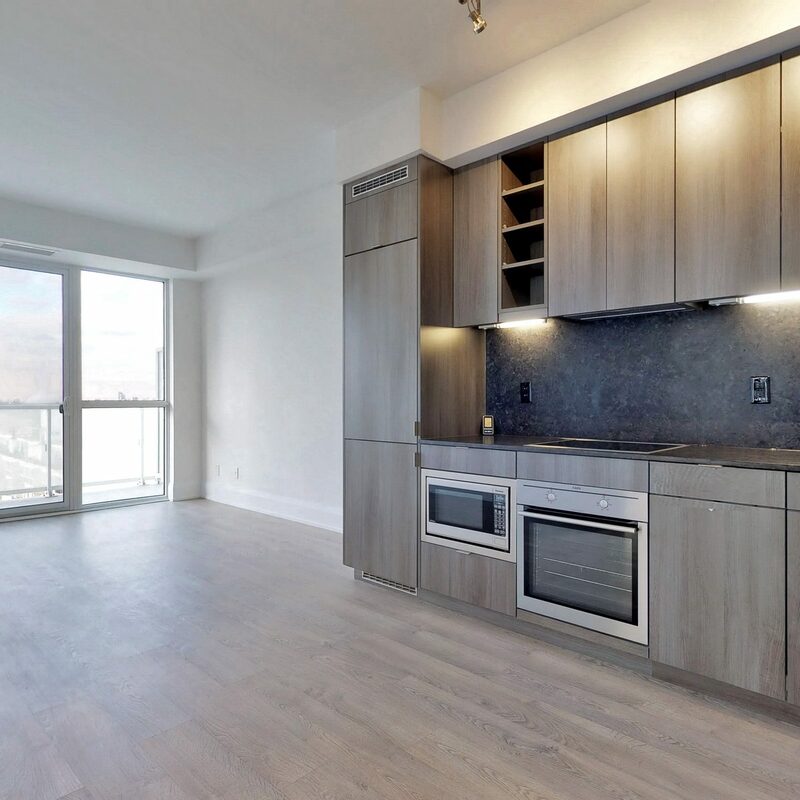 Brand new Tridel built luxury 2 bedroom, 2 bathhroom unit. 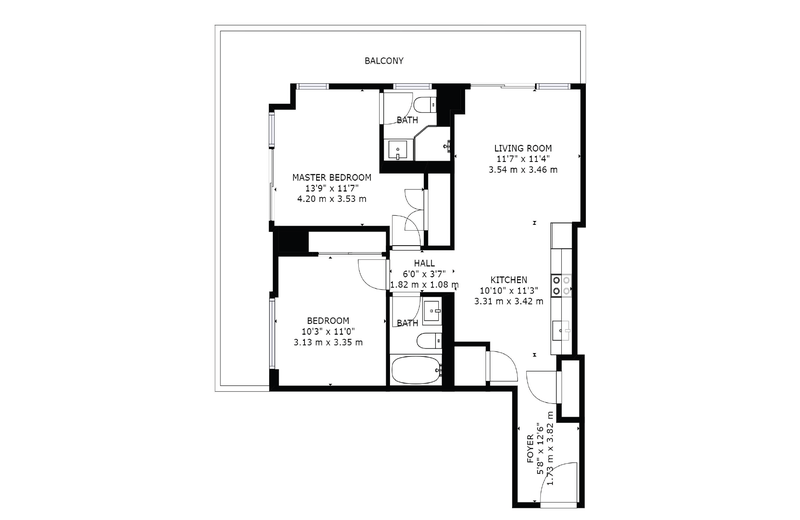 Upgraded floor plan with enhanced living space/floor plan. Luxe kitchen features panelled cabinetry and premium weatherized granite counters. Smooth Ceilings. Premium parking spot and oversize locker. Incredible amenities! All backed by a Tarion Warranty. Full list of extensive upgrades available. Steps to dining/entertainment/TTC and more! 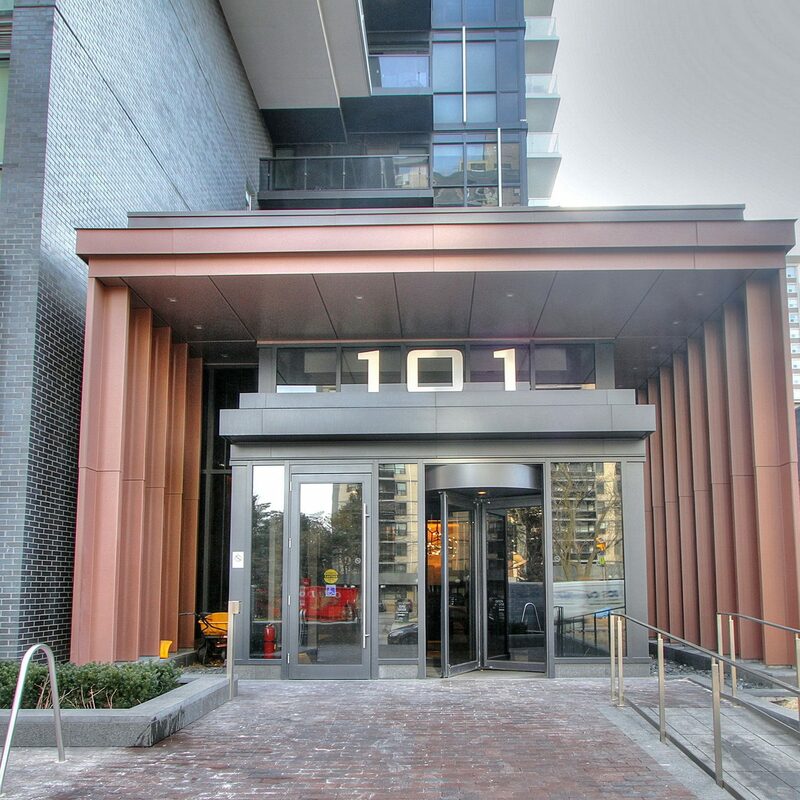 Amazing location; situated on a side street just steps from everything this midtown neighbourhood has to offer. Luxurious finishes throughout – slick and modern design. An open, airy layout is enhanced by floor to ceiling windows that allow for ample sunshine to enter the unit. Stunning city views from your private terrace. The perfect place to settle in post-work for a happy hour glass of wine in the summertime!